Are you looking for better strategies to promote your businesses? Your search should end at personal branding. Personal branding is a strategy for promoting products and services by creating the audience around an important person. You can develop your brand around the person than using a business name and create followers for the brand easily. A personality leading in the related field of business is chosen and with their voice brand awareness is created on the products using social media platforms and other channels of communication. Nowadays, personal branding is extensively used by men and women alike to promote their brands. Women model and sell their apparel collection as a personal branding strategy. In personal branding, products and services are promoted without using company name instead brand ambassadors are committed to endorsing products. There are plenty of reasons for choosing personal branding for your businesses. If you have tested certain strategies and these have failed for your businesses, then I suggest that you experiment personal branding. While choosing brands, customers have plenty of apprehensions – the quality of the products; its features and durability are all big concerns to them. Customers do not easily trust new brands. Personal branding is an effective strategy to gain the trust of customers. When a trusted person of high profile launches and promotes products, customers accept the products easily than choose an unknown product. In personal branding, the personalities involved speak on the products, plan demos or introduce the product to the customers. It is an inspirational strategy to influence the customers using new business strategies. 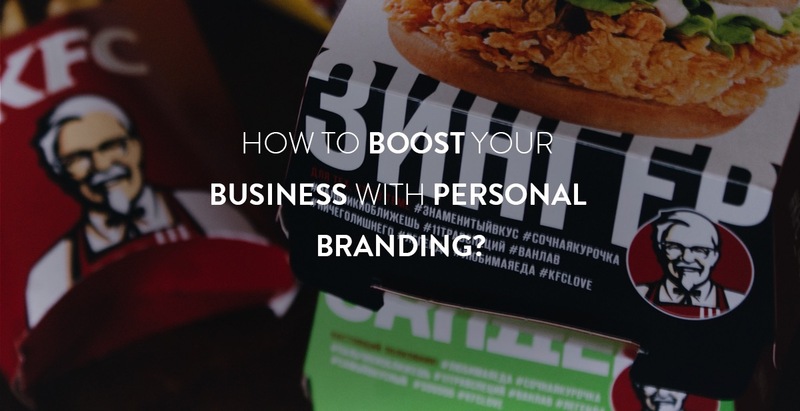 Here is how personal branding can boost your business. Personal branding can be effectively implemented for target audiences preferring original products that are unique. While personalities introduce unique products in personal branding, these potential buyers are bound to be interested. Social media platforms are ideal for introducing products and promoting them using personal branding. You can target different audiences using social media. Use personal branding and introduce products to different social media platforms such as Facebook, Twitter and LinkedIn. With some intriguing content and implementing personal branding strategies, you can promote your products easily. Even in personal branding, you need to speak volumes on your products and explain how the new products are better than the other products with its exceptional features. I introduced blogs about my products while planning business promotions with the personal branding strategy. You can speak about your brands; highlight its features using blogs. With intriguing business blogs, offer relevant information about your products and services. 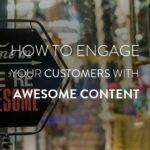 While reading your blogs, the customers and companies planning to opt for your products and services should understand the uniqueness of your products and their distinctive features while comparing it with other products in the market. Use personal branding and focus on the area of expertise. If you are a top makeup brand introducing waterproof make-up, then highlight your premium product and propagate how the brand is special than others. In other businesses such as furniture designs, you can highlight your field of expertise and stand out from the rest. I suggest that you assess your strengths and consider promoting your products using personal branding. Personal branding is an effective strategy to survive competition and get an edge over competitors. You have to boost yourself over others to get the attention of the crowd. Showcase exceptional abilities and amplify yourself. While you are introducing personal brands, let the crowd sit up and take notice. If you are promoting fitness products, then show off your stunning build with great muscles. As you highlight yourself, you will have plenty of fans following. Get social and interact with your followers on social media platforms. This will help to create a positive impression of your brands. Use a personal branding strategy consistently to get followers. There are host of new customers constantly searching for products in the market; to gain their interests your personal branding strategies should be consistent and focused. Using social media platforms and other channels of communication, you should easily connect with your audience and get plenty of new followers for your personal brand. So go ahead, choose the best brand ambassadors to represent your brand and I bet your success. Get connected with new audiences. The common trend in personal branding is to choose celebrities and attractive models to promote brands. While your competitors loyally opt for these options, you can choose to be different. Select your brand ambassadors carefully; it always better to select a personality with a devotion to the field that you are offering products and services. If you are promoting Yoga, then opt for a personality with profound knowledge in Yoga acceptable to the audience. This is a better option than opting for an attractive model or celebrity who can simply perform yoga. While your naive competitors depend on such branding solutions, you can turn selective. One classic example of excellent personal branding would be Baba Ramdev for Pathanjali. Instead of choosing attractive models, Baba Ramdev endorses the brand himself and shares his profound knowledge onscreen. The brand is benefitting immensely from this effort. See the other examples of personal branding success. 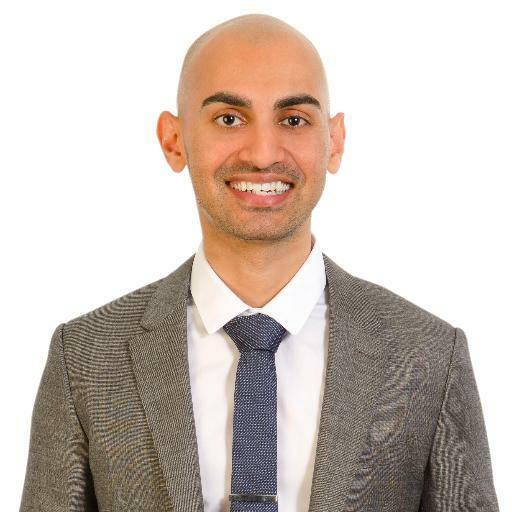 Popularly known as Neil Patel the SEO, he is an entrepreneur, angel investor, and analytics expert. He helps companies like Amazon, NBC, GM, HP, and Viacom grow their revenue and expand their web presence using digital marketing. President Obama has recognized him as one of the Top 100 Entrepreneurs under the age of 30, while United Nations has acknowledged him as one of the Top 100 Entrepreneurs under the age of 35. 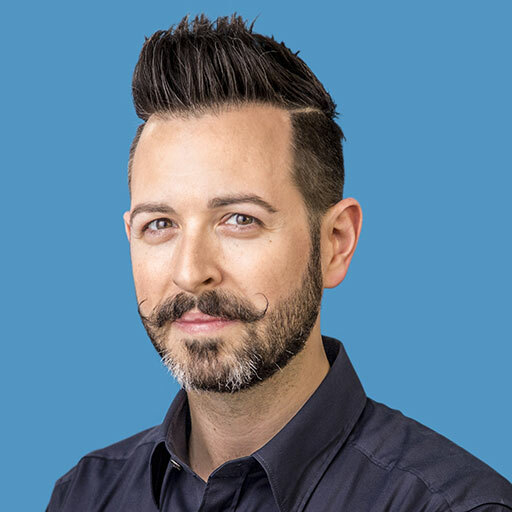 Rand Fishkin is dearly known as the Wizard of Moz, which is one of the most renowned SEO entities out there today. It has raised three rounds of funding since its inception – $1.1 Million in 2007, $18 Million in 2012, and another $10 Million in January 2016. You too can follow the example and boost your business. The key to good personal branding is not merely using attractive models. Building a personal brand is not simple. But with some clever strategies, you can plan good success. While most businesses are opting for influencer marketing strategy, it is essential that you consider the same strategy effectively. You can choose good influencers and involve them actively online. With their good online influence, they will be able to promote your products and services to a multitude of customers. There are plenty of advantages of using personal branding solutions. With good focus, you can directly reach your potential customers than using mediations to gain audience. It is also a great way to get customer loyalty. Customers are most likely to opt for personal brands with good quality products and remain loyal to it. I suggest that you experiment with influencer marketing/ personal branding and gain new results for your business. You can benefit from its success and leave your competitors far behind. Personal branding can transform your businesses dynamically.